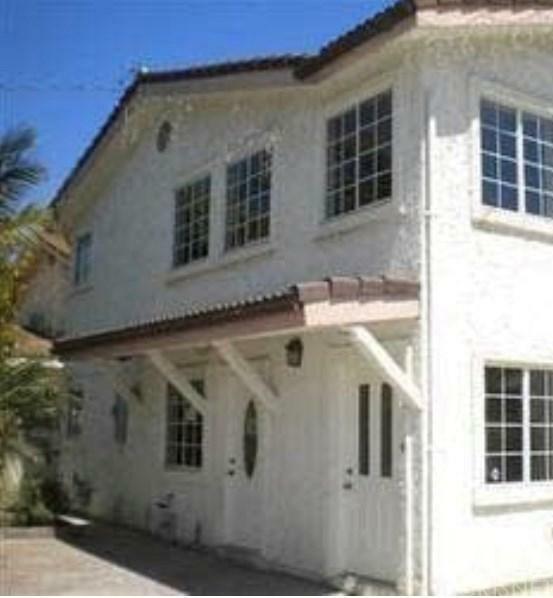 This Property is great for an investment opportunity or a large/multi-family residence. This large lot has everything you need with 2 Properties, front house has 6 Bedrooms, 2 baths, and a 2 car garage. The second unit located 11413 Violeta Street has 3 Bedrooms, 1 bath, and a carport. Subdivision Name Other Railroad Ext.